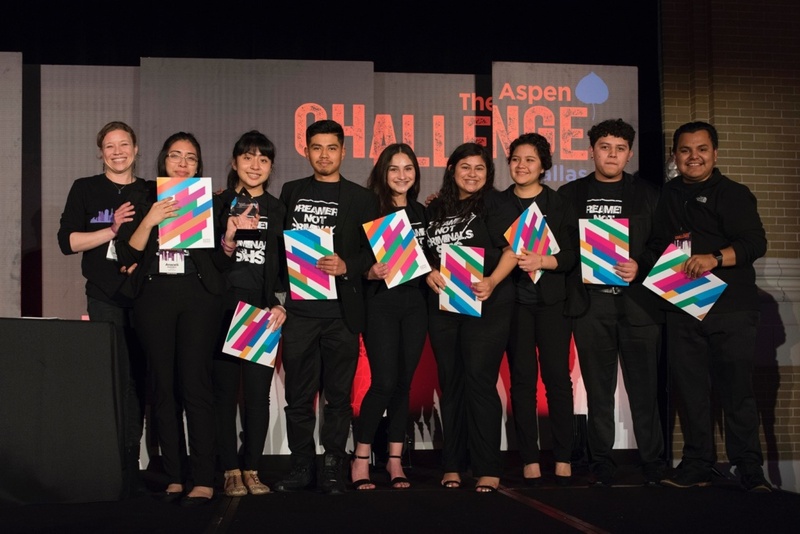 High school students from Dallas Independent School District’s (Dallas ISD) Emmett J. Conrad, Moisés E. Molina, and Sunset High Schools are headed to this year’s Aspen Ideas Festival after claiming top prizes in the Aspen Challenge: Dallas Competition at Dallas’ Union Station on March 27. 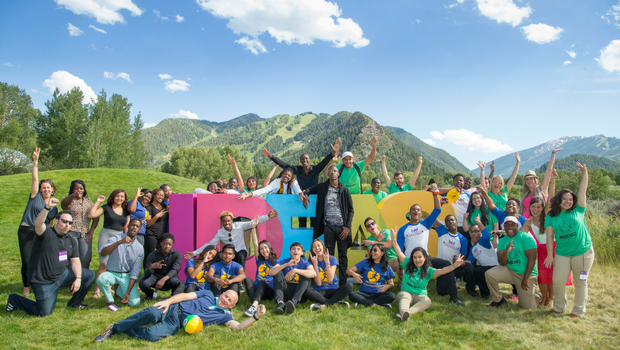 Twenty-four students and six educator-coaches earned all-expense paid trips and invitations to present their solutions to some of society’s most pressing issues at the Aspen Institute’s annual, flagship gathering of global leaders, influencers, and entrepreneurs in Aspen, CO. 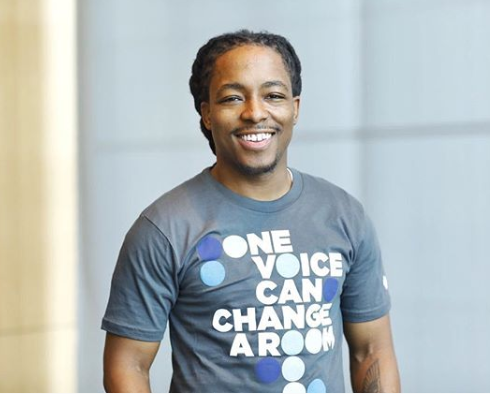 Launched by the Aspen Institute and Bezos Family Foundation in 2012, and implemented in partnership with the Dallas Independent School District in 2018, the Aspen Challenge provides inspiration, tools, and a platform for young people to address critical issues and become leaders in their communities. 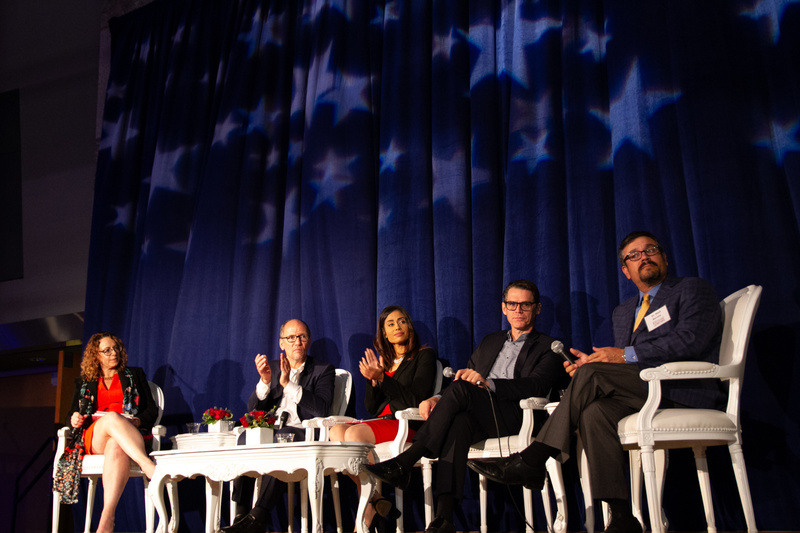 In Dallas, 160 students’ Aspen Challenge journey began in January with a day of inspiration and engagement from cross-sector leaders who have taken some of the world’s most pressing issues into their own hands. During the Opening Forum, they challenged Dallas ISD students to do the same. 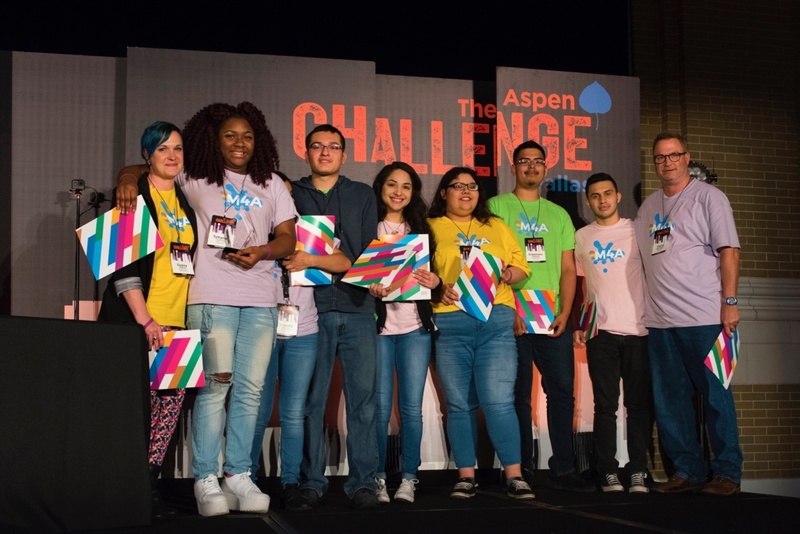 Teams representing 20 schools across the Dallas area accepted one of six challenges and had eight weeks to return to their communities and design solutions. Emmett J. Conrad High School’s team I.M.P.A.C.T. (Initiating Meaningful Progress Among Cultures Today) worked with organizations, educators, and students to dispel stereotypes between immigrants and their communities and equip them with tools to thrive in American society. Moisés E. Molina High School’s team M4A (Mobility 4 All) designed a program that promotes community cohesion and equitable development by improving access to safe mobility across all types of transit. They work to identify common themes and issues across south Dallas and propose solutions to private-sector companies whose interests align with their mission. Sunset High School’s team Dreamers Not Criminals is creating a resource center at Sunset to help the undocumented population in their community successfully transition to their new country and offer financial planning resources. Additional awards including the Learning Forward Award; Texas Instruments Innovation Award; and awards for People’s Choice, Best Exhibit, Team Spirit, and Impact were presented to teams representing Seagoville, South Oak Cliff, Bryan Adams, North Dallas, David W. Carter, and H. Grady Spruce High Schools respectively. 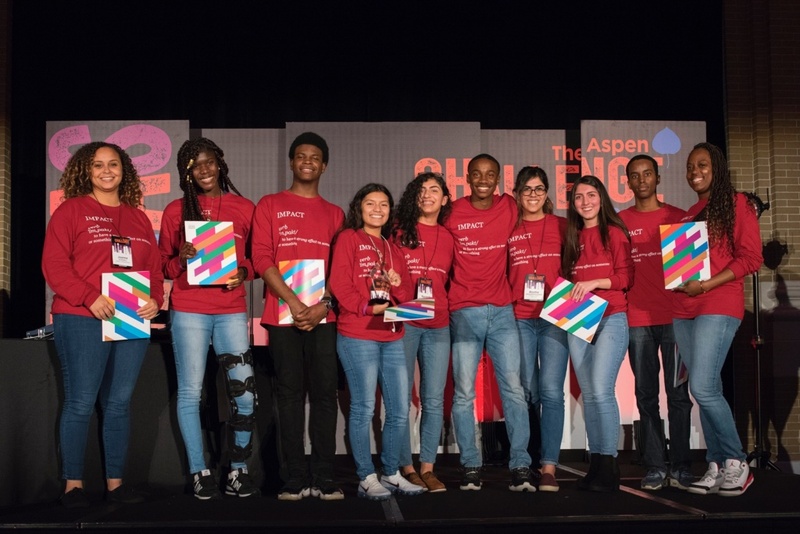 Currently in its sixth year, the Aspen Challenge has previously partnered with the Los Angeles Unified Schools District, Denver Public Schools, District of Columbia Public Schools, Chicago Public Schools, and the School District of Philadelphia.